Bahrain’s King Hamad bin Isa al-Khalifa announced late on Sunday that his sons, Sheikh Nasser bin Hamad and Sheikh Khalid bin Hamad, will soon be joining Saudi-led coalition operations in Yemen, according to a report carried by pan-Arab newspaper Asharq Al-Awsat. 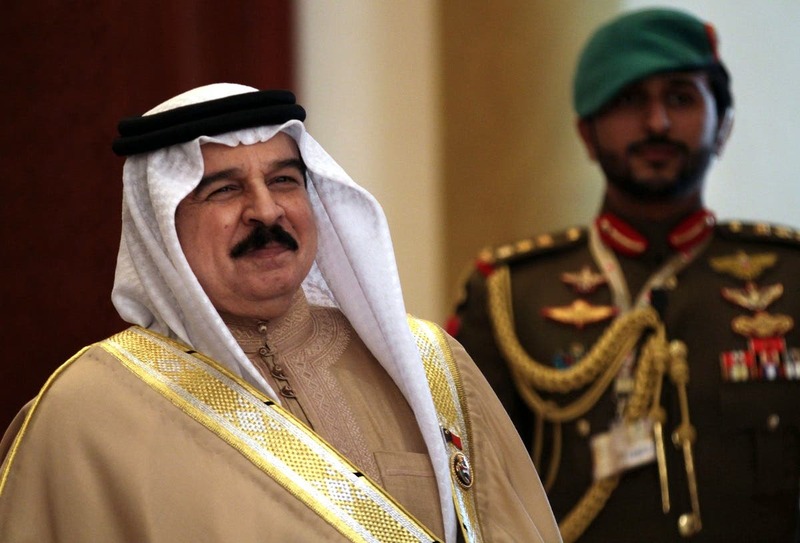 “My sons will be joining their brothers in the Arab coalition forces in Yemen as part of their national military duties,” Bahrain’s King reportedly said. The announcement of Bahraini royalty joining forces in Yemen came after five Bahraini, ten Saudi and 45 UAE troops were killed by Houthi militias during operations in Yemen last week. Bahrain’s Minister of Information, and the official spokesperson on behalf of the Bahraini Kingdom, told Asharq al-Awsat that “this is the first time such a decision is being taken” and that the young sons of the King “are performing their national duties away from the spotlight in a bid to show their sincerity” to their fellow soldiers in the battlefield. Meanwhile, neighboring Qatar has also thrown its weight behind the Arab coalition efforts in Yemen after reportedly sending at least 1,000 troops to the Saudi-Yemen border on Sunday. 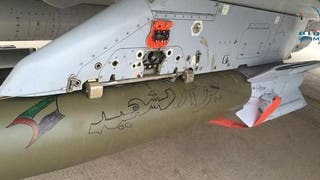 The announcement of reinforcements from neighboring Gulf and Arab countries comes as Saudi Ministry of Defense official spokesperson Gen. Maj. Ahmed Asiri told Al Arabiya News Channel that the coalition will refocus its efforts from the Yemeni capital Sanaa to the major cities of Taez and Marib.